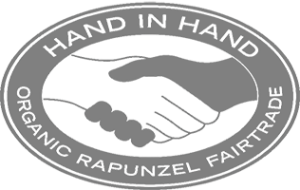 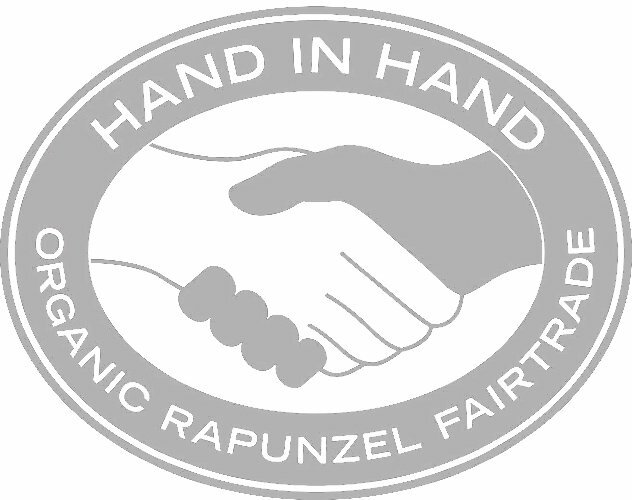 Check out our STOCKISTS page for your nearest retailer. 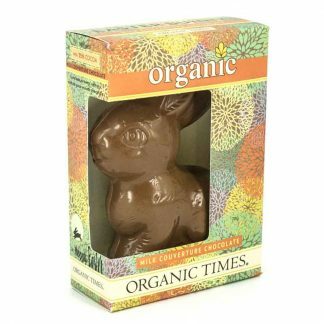 For guaranteed delivery by Good Friday, please order your Easter chocolate by the following dates; QLD, WA, NT – Thursday 4th April. 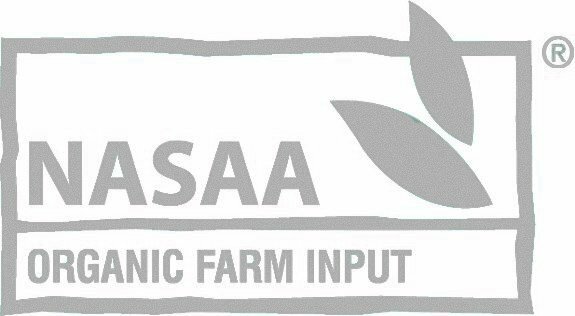 VIC, NSW, SA, TAS – Thursday 11th April. 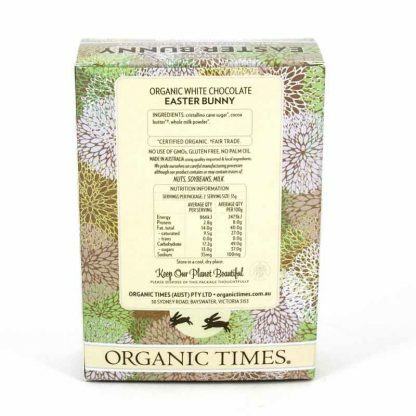 Delicious, creamy, mellow melt-in-your-mouth white chocolate. 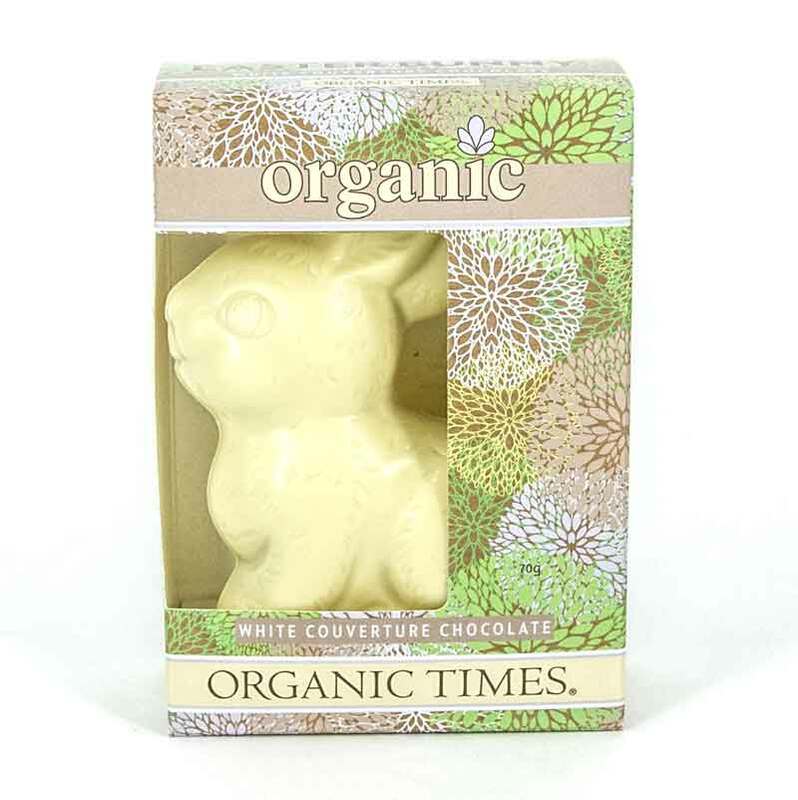 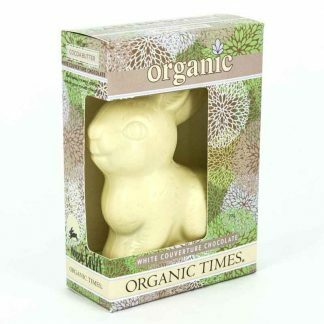 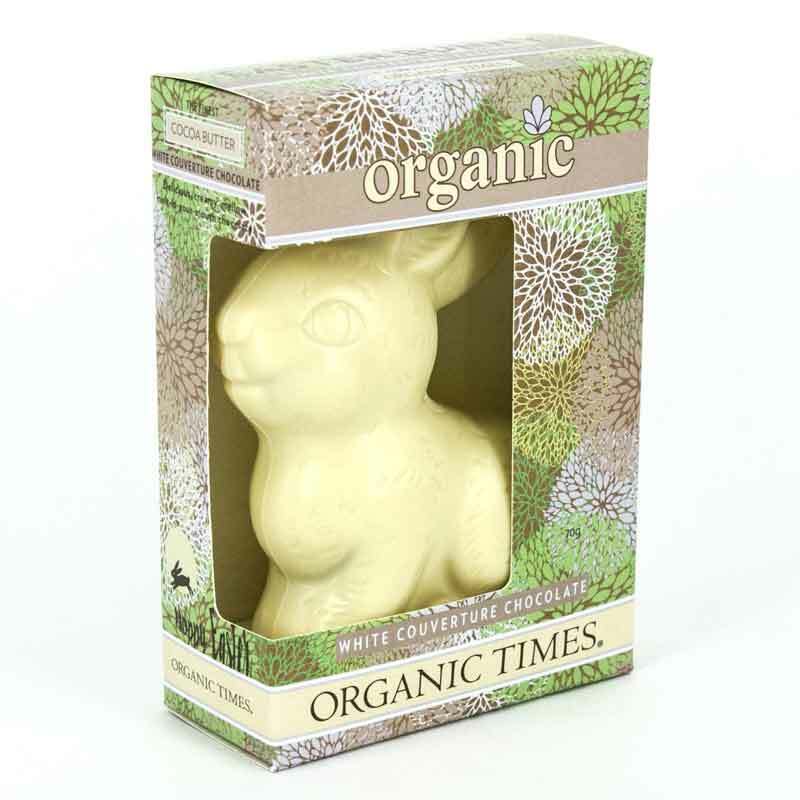 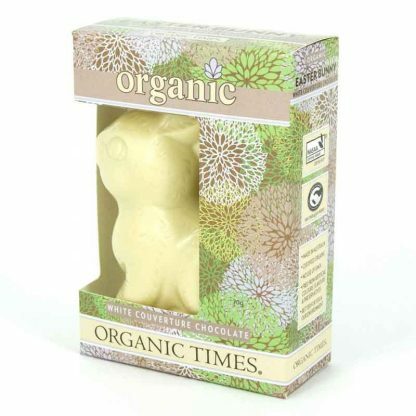 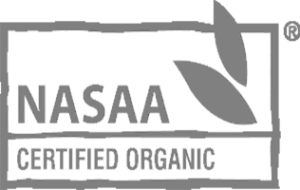 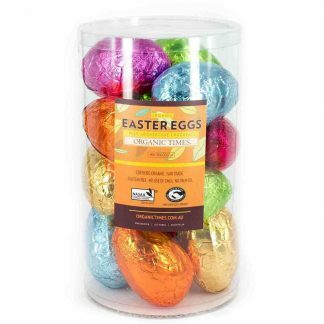 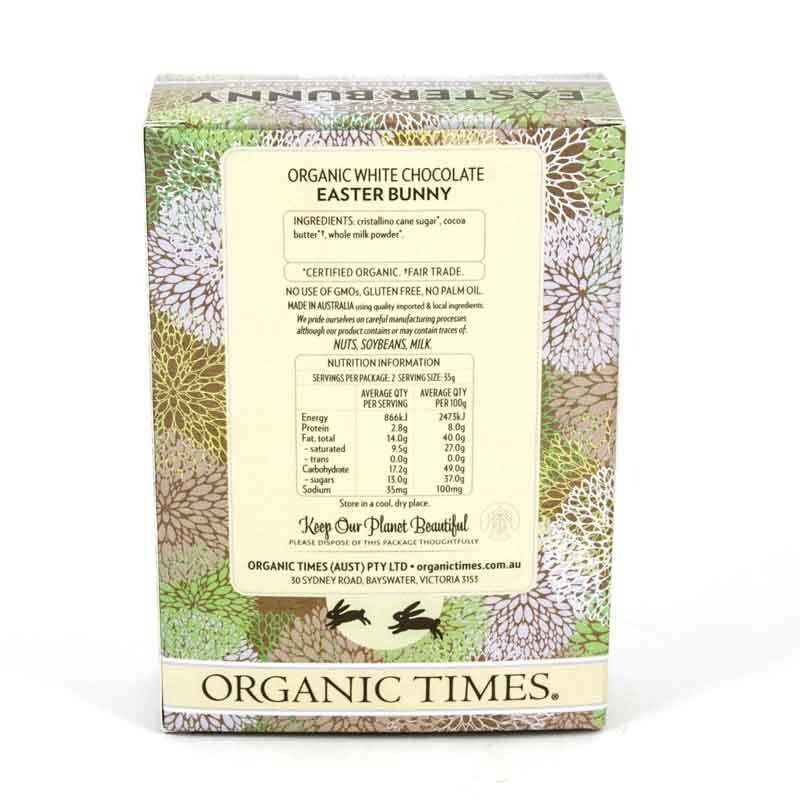 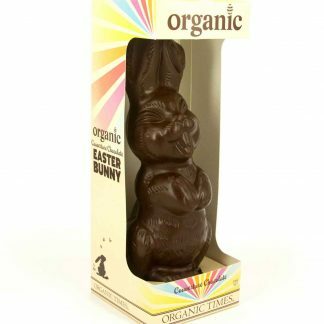 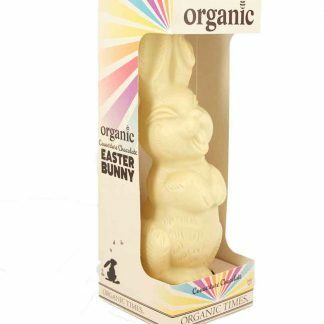 Organic Times White Chocolate Easter Bunnies are made in Australia, using the finest organic & fair-trade ingredients.